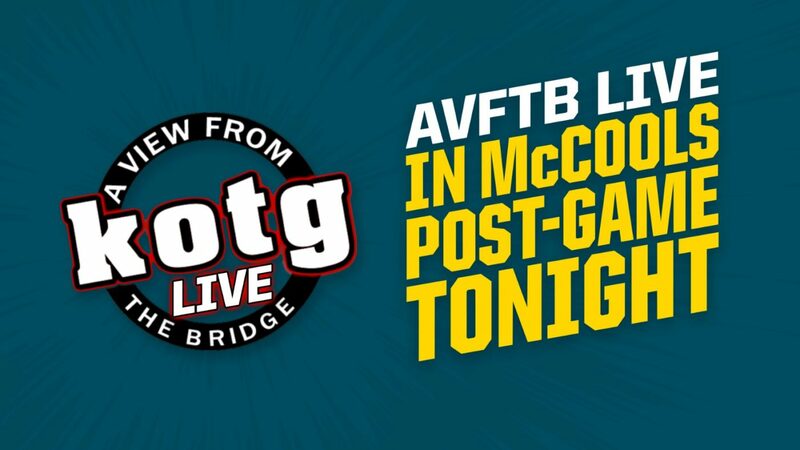 A View From The Bridge LIVE returns to McCools at the SSE Arena this TONIGHT, following the Belfast Giants v Fife Flyers game, the one of the final games of the regular season. Patrick Smyth, Simon Kitchen and Joel Neill will be joined on stage by a number of special guests to reflect on what has been a successful season. You can expect that usual AVFTB craic, with maybe a little edge as this will be an 18+ only affair. Many Many thanks to the Giants, the SSE Arena, McCools Bar and Matt McIvor for allowing us to do this and helping us with the sound, we are really appreciative for their support and really hope this show will be good fun. PODCAST: #19 – This Week’s A View From The Bridge reflects on the career of one of the all time great Belfast Giants, Colin Shields, as he announces his retirement from the game. A whole hosts of guests share they tributes in a very special show.